As you may or may not know, I recently moved to Texas. 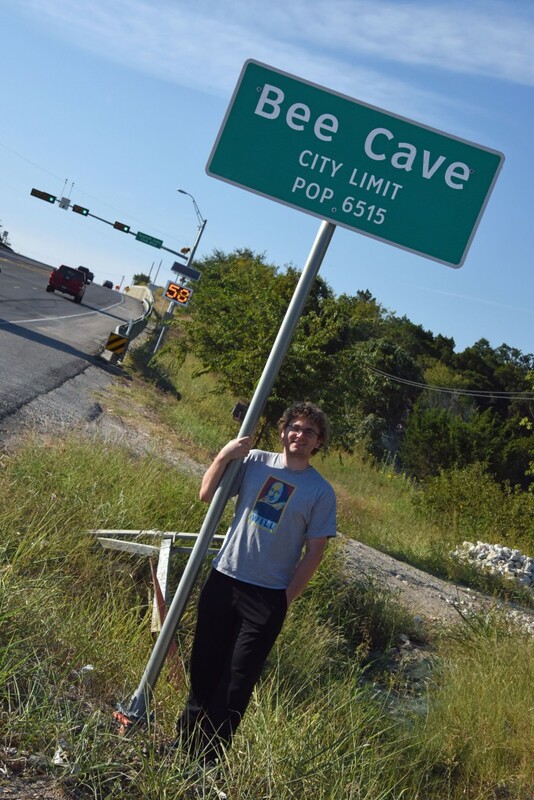 Recently I was on a road trip with my father who’d flown in to visit for the weekend, and we passed a road sign for a Bee Cave, Texas. This piqued my memory banks, so I googled the name on my smart phone and found out it was Dell Conagher’s hometown! Spoiler: We saw neither caves nor bees. So we took a bit of a break to zip into town and check it out. And, uh, I’m sorry to report it’s like the most boring town in existence. It’s pretty much just your average suburbia, Vons and Chile’s and Mattress Discounters. The houses were really nice, it was definitely one of those rich person towns that pop up in the middle of nowhere. Apparently most of the population is Californians who wanted their privacy. It’s also super flat so it was impossible to get any sort of establishing shot of the cityscape. The City Hall looked pretty cool though. All photos taken by Richard Halsey! He is an awesome photographer, you can see more of his nature work here. Shame it was closed due to being Sunday. I would have asked them if they knew any interesting places to go check out. 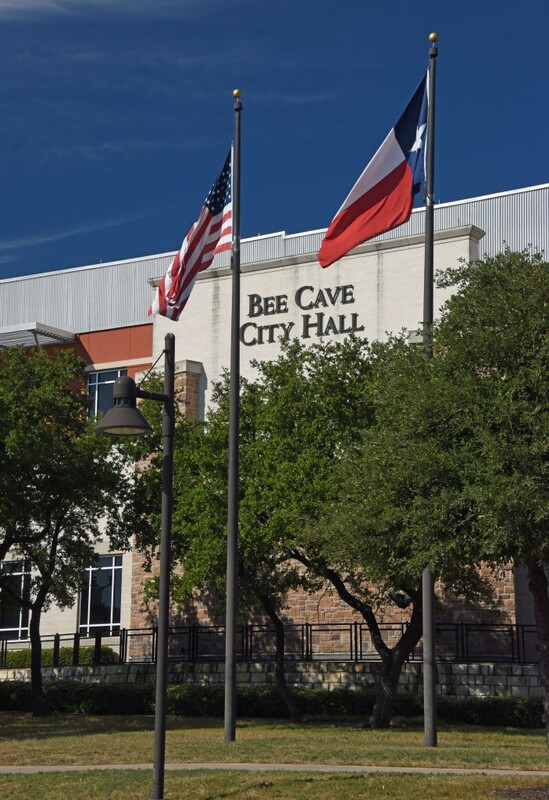 Luckily the internet had me slightly covered in one case: in 2014 the Texas Legislature declared that the west pole of the Earth was in Bee Cave. A rudimentary understanding of the Earth’s rotation negates any chance of that landmark making sense, but I’ve certainly seen towns with dumber claims to fame. This also means the East pole is somewhere in the Indian Ocean. Though somehow the west pole isn’t a tourist trap. Matter of fact there’s no pomp and circumstance whatsoever revolving around this simple sign. I’m not in the shot because it’s on private property; just out of frame is a TRESPASSERS WILL BE VIOLATED TO THE FULL EXTENT OF THE LAW sign. 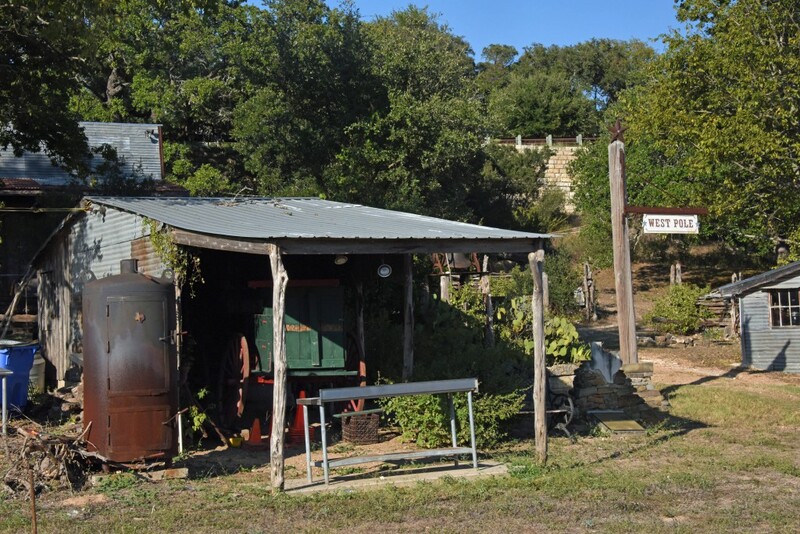 This is just in some rundown tract of land, we had a hell of a time actually finding it. There were no pictures online and it was an unfinished FourSquare page that finally provided the inconspicuous coordinates. My initial goal was to spot something, anything, that had to do with TF2, but there is no way in hell that was happening. Next time I should go in an Engineer costume and see how long it takes for somebody to identify me.